Exploring a colorful village in the center of Semarang city. 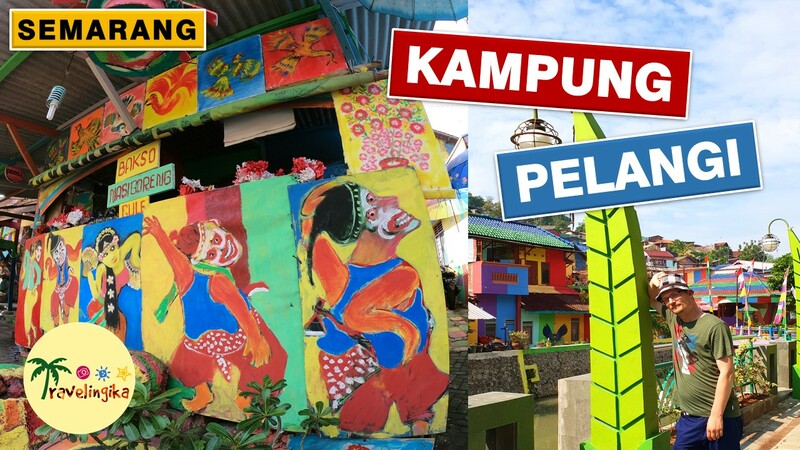 This village is called Kampung Pelangi (Rainbow Village). This village is pretty instagrammable! If you visit Semarang, don't forget to visit this place. After visiting this village, we went to a famous Chinese temple in Semarang called Sam Poo Kong. We went there by bus (Trans Semarang). My German boyfriend also tried Good Day Coffee which has unique flavor: Avocado Coffee.